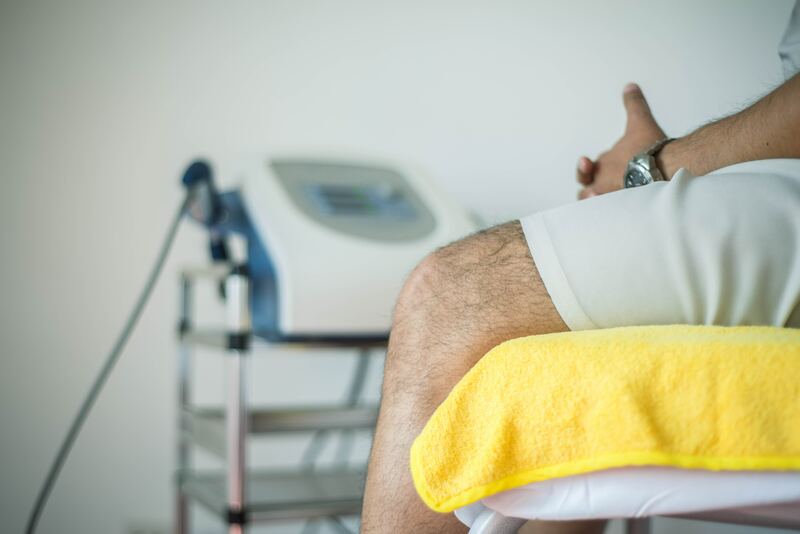 Whether you’re on your way back from injury, aiming to find and maintain your optimal best, or you’re simply in need of a little soothing after a hard session, our team of sports specialists have it covered. At LD Sports Therapy we offer treatments from Sports Massage Therapists, Sports Therapists and Physiotherapists. We see a mix of weekend sports warriors, to gardeners, walkers and occupational problems such as from electricians and plumbers. Our Physiotherapists are covered by the HCPC and most insurance companies. Our Sports Therapists are covered by some insurers such as AXA and most cash payment plans. The difference between a Sports Therapist and Physiotherapist in in the degree training, Sports Therapists learn their skills based on athletes and the sports world but apply this to non athletes seamlessly. Physiotherapists study more broadly such as cardiac, stroke rehab then later specialise into their chosen area – in our physiotherapist’s cases musculoskeletal (MSK) physiotherapy. If you would like to find out more, to discuss treatments or make an appointment, you can contact our Sports Therapy Practitioners and Physiotherapist via Laura. Whether you require support with reaching sporting goals, achieving peak performance, injury rehabilitation or easing daily pains. Two highly qualified and experienced Sports Massage Therapists practice here at Berkhamsted Chiropractic, each with a different background and approach. If you would like to find out more, to discuss treatments or make an appointment, you can contact our practitioners. If you want to take control of your fitness or weight, train towards specific goals or push yourself for a particular challenge – or if you want to simply be motivated so you can feel fit, healthy and energised, Personal Training can certainly help. You will receive a personal fitness assessment, from which a tailored program taking in all your aims and goals will be created. In addition to training, advice on the correct diet to help you achieve your goals will also be given. So you can train well, eat well and, ultimately, achieve well. If you would like to find out more, to discuss treatments or make an appointment, you can contact our Personal Trainer, Gregg.